Six Nations 2019: Can you name Scotland's Parisian heroes of 1999? Two decades have passed since Scotland's last triumph in France - but what a triumph it was. Under the Parisian sun, Jim Telfer's troops ran riot, scoring five tries en route to a famous 36-22 victory that would ultimately land them the final Five Nations title. 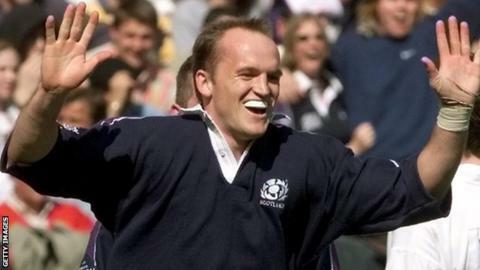 Gregor Townsend, now coaching Scotland, was their playmaker supreme that day.